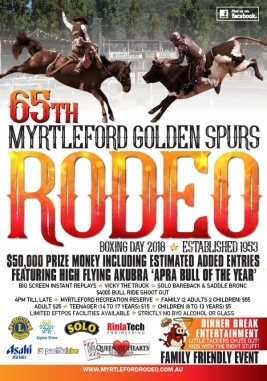 Myrtleford, Yarrawonga, Carrieton, Smithton, Xtreme Bulls Great Western, Mitchell, Tumbarumba, Rich River, Finley, Wangaratta & K Ranch entries are early. 1. Add back TR $100, all other open events $80. 2. Team Roping is one run per team. One member from each team must enter with both membership numbers. 3. 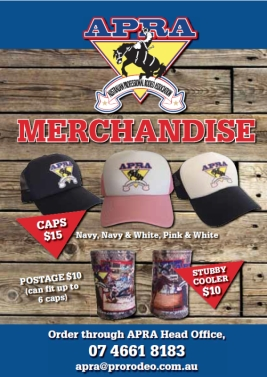 APRA Head Office is doing the prize money payouts. 4. Early entries – details at the top of this listing.